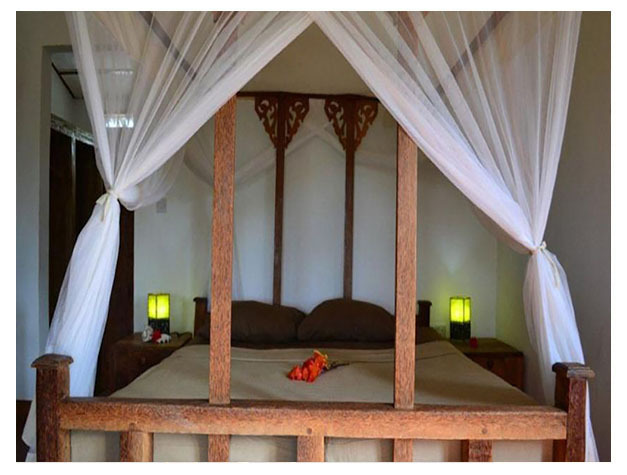 Emerald Bay Resort is located in Chokocho village in the south of Pemba. Surrounded by tropical vegetation, this Arabic-styled resort faces a characteristic natural port. The accommodation will provide you with a balcony and a terrace. Featuring a shower, private bathrooms also come with free toiletries and towels. You can enjoy a sea and a garden view from all the rooms. Facilities include a restaurant and bar. Emerald Bay Resort can organise trips and excursions as well as airport shuttles. An array of activities can be enjoyed on site or in the surroundings, including hiking, snorkelling and fishing. Mkoani Port is a 15-minute drive away and Chake Chake Airport can be reached within 40 minutes by car. 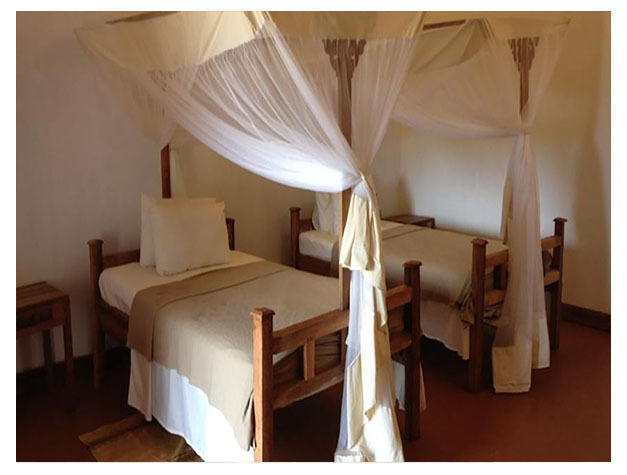 This property is also rated for the best value in Kizungu! Guests are getting more for their money when compared to other properties in this city.